A look into the rich history of the beautiful three-story structure and accompanying four and a half acres of prairie land revealed that it was a man named Andrew Wickman who first owned the property after coming to America from Sweden in 1872. 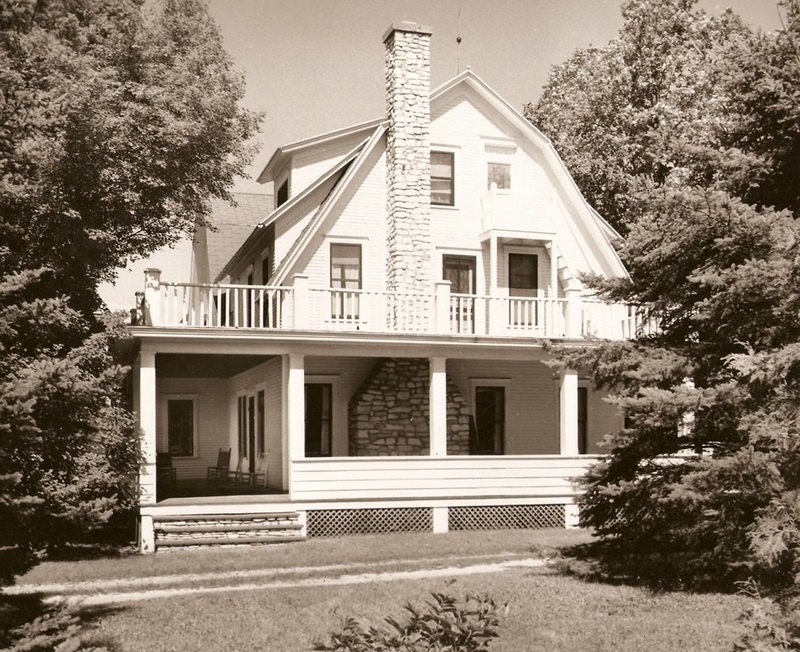 The Wickmans opened the house to the community as The Ellison Bay Lodge in 1921. Between the 1970s and mid 90s the building housed a 14 room B&B called the Griffin Inn. The Inn was named after a ship called the Griffin which remains on the lake floor of the Deaths Door strait of Lake Michigan. 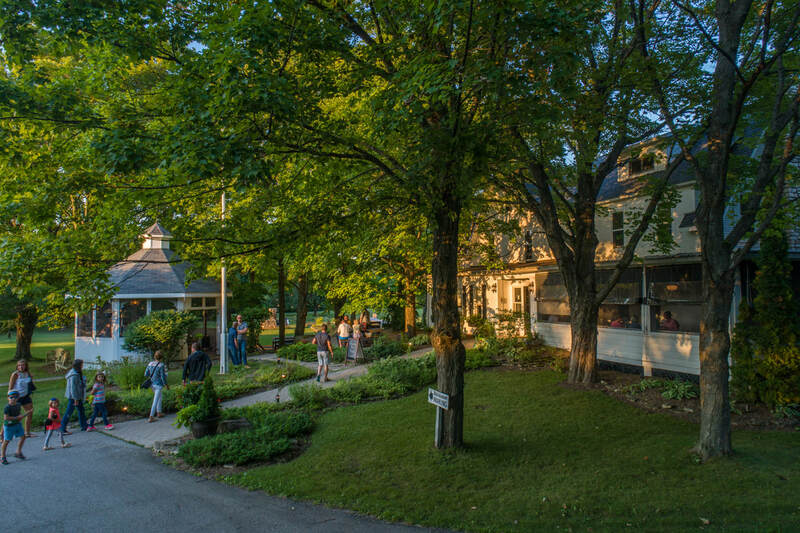 Through several owners, The Griffin Inn became the go-to spot for travelers seeking the comforts of the quiet side of Door County. It was during this period that many features of the lodge were updated and the beautiful gazebo was built on the main lawn. From 1998-2011 the building was home to a restaurant called T Ashwells. ​​The renovation and design of the property is dedicated to restoring its history. 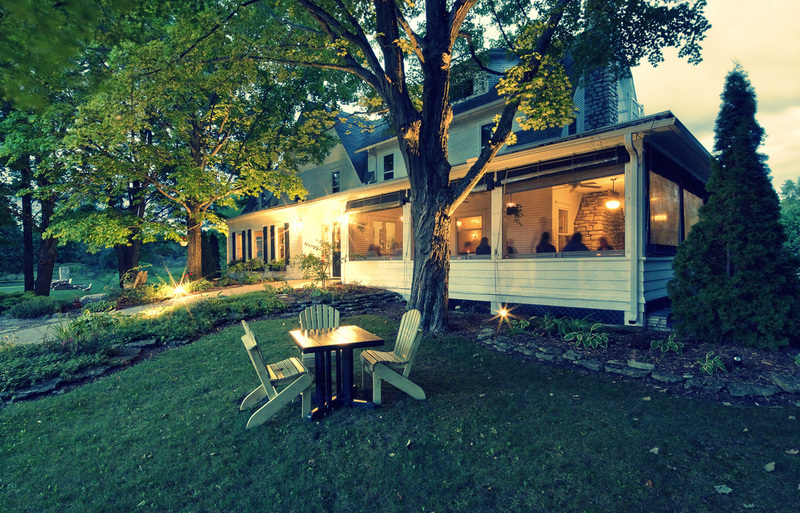 True to the property’s original purpose - the restaurant’s focus is on sustainable agriculture, featuring a menu inspired by fresh, seasonal ingredients sourced from local farms and gardens. In 2013 a large garden plot was created onsite and the restaurant now sources many of its key ingredients right from its own backyard. The property’s enhanced space strives to be a true gathering place, much like the Ellison Bay Lodge was nearly a century ago. The current 'Wickman family' is a small team of driven professionals, old friends, new friends, geniuses, savants, wanderers, foragers, people pleasers and mystics. Our mission is to deliver food and drink with integrity and warmth, just the way the Wickman Family would have wanted. 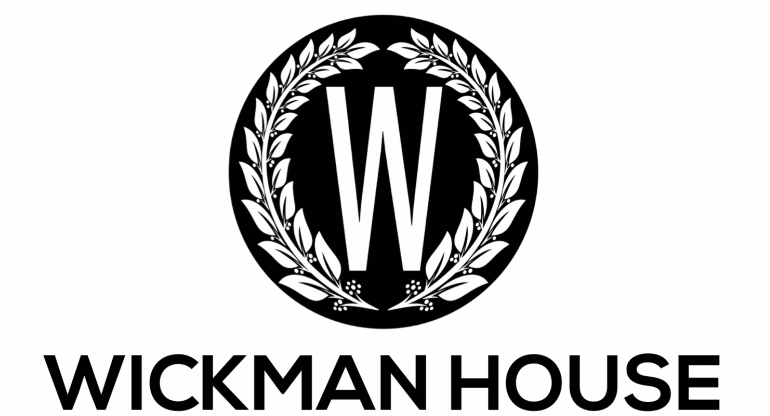 The legacy of the Wickman estate is hospitality and we feel an obligation to uphold that legacy. Please understand that our historic building is sometimes hot, sometimes cold and sometimes loud, but always very fun and full of life! ​WE LOOK FORWARD TO SEEING YOU AT THE END OF APRIL!! !